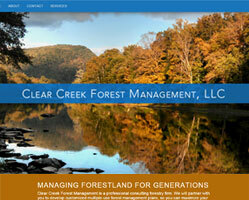 Clear Creek Forest Management, LLC is a professional consulting forestry firm, founded in 2009 and built on the extensive forestry experience of owner Scott Reigel. CCFM partners with forest land owners to maximize land for short-term enjoyment and long-term health, serving purposes from wildlife and recreation to timbering and real estate development. 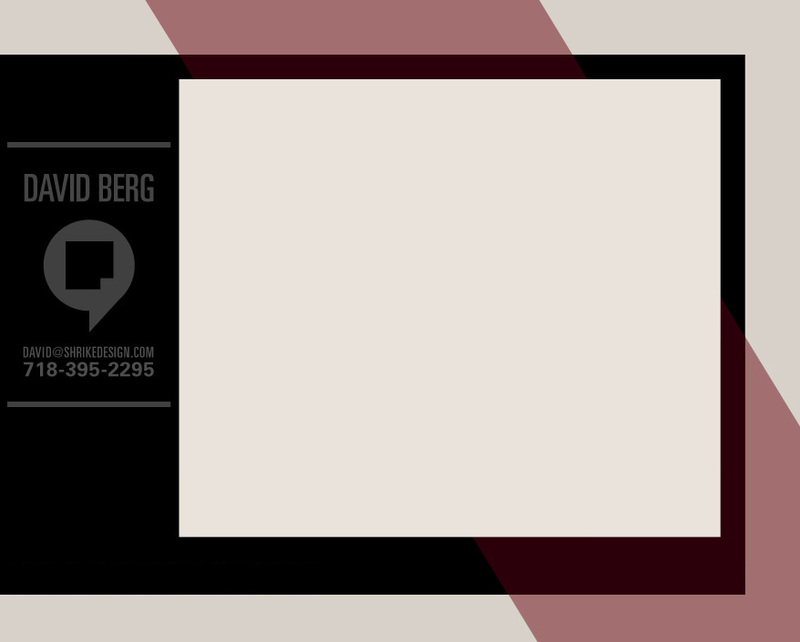 Mr. Reigel wanted a modern site and a strong forest imagery presence without resorting to cliches. Accordingly, I designed the CCFM site using Twitter Bootstrap, coding it to meet the different modern design trends for smartphones, laptops, and desktops. The layout intersperses large forest photos, solid earthtone backgrounds, and the company's branded blue to achieve the client's desired impression.